Iran and Russia have agreed to finalize a deal for the construction of two nuclear power plants in the southern Iranian port city of Bushehr, an Iranian nuclear official said in Tehran on Monday. After months of negotiations between the two countries’ nuclear officials, “the deal will be signed this week,” Behrouz Kamalvandi, the spokesman for the Atomic Energy Organization of Iran (AEOI), was quoted as saying by Press TV. The agreement is part of a 1992 deal between the two countries on further nuclear cooperation, Kamalvandi said. Under the accord, the new plants, each with the capacity to produce at least 1,000 megawatts of electricity, will be built next to Iran’s southern Bushehr nuclear power plant, Kamalvandi said, adding that the deal also includes the construction of two desalination units. The deputy head of Russia’s Rosatom company, Nikolai Spassky, arrived in Tehran on Monday for a two-day visit, during which he will hold talks with senior Iranian officials for cooperation on the power plants. Iran’s first nuclear power plant, the Bushehr plant, was first constructed in 1975 by German companies. However, the work was halted when the United States imposed an embargo on hi-tech supplies to Iran after the 1979 revolution. 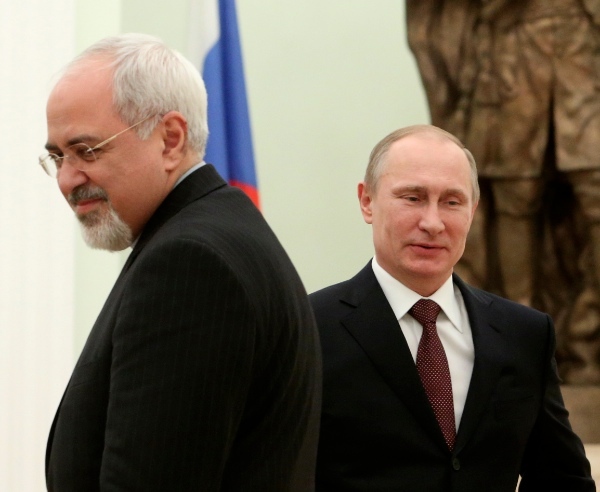 Russia signed a contract with Iran to complete the construction in 1998.